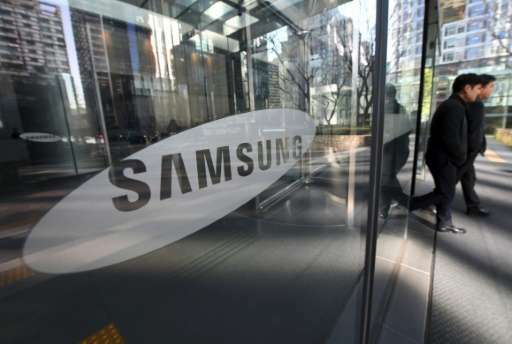 Samsung on Wednesday unveiled its new Galaxy S8 smartphones, incorporating the virtual assistant Bixby, as the market leader seeks to rebound from a chaotic handset recall and a corruption scandal. 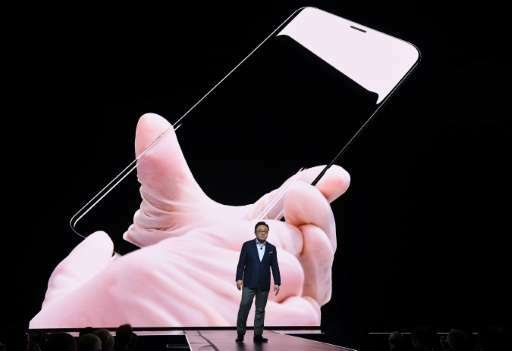 The most striking feature of the new phones is what Samsung dubs an "infinity display"—an expanded glass screen that covers the entire front of the device and appears to curve seamlessly around its edges. The home button has been replaced with a pressure-sensitive section embedded under the screen. Both phones are water resistant and allow for biometric authentication with fingerprint and iris scanners. Bixby marks a further step into services for the world's biggest smartphone vendor, allowing users to shop, search for images and get details about nearby places with image recognition technology and geolocation. Samsung's services chief Sriram Thodla said Bixby would allow for better navigation of applications on the phone. "If you see something you want to buy, just point the camera at it and Bixby will find it from one of our partners." Samsung's mobile chief DJ Koh says the Galaxy S8 and S8+ handsets mark "a new era of smartphone design"
As Samsung's top-line handsets, the Galaxy S8 models will challenge the latest Apple iPhones. The new phones will be available starting April 21, Samsung said. In the US market, they will be sold through major carriers and retailers, with unlocked devices priced from $725. Samsung also introduced its Dex adapter which allows the smartphones to be transformed into desktop computers. 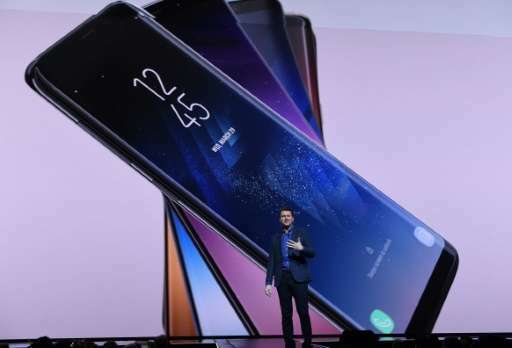 Patrick Moorhead of Moor Insights & Strategy said he was "impressed than I thought I'd be," adding that Samsung had "done everything they could at this point" to produce a quality handset. Avi Greengart of the consultancy Current Analysis said in a tweet that the new phone "has a lot of new tech but not much changed in the camera. Its all about the (amazing) form factor."